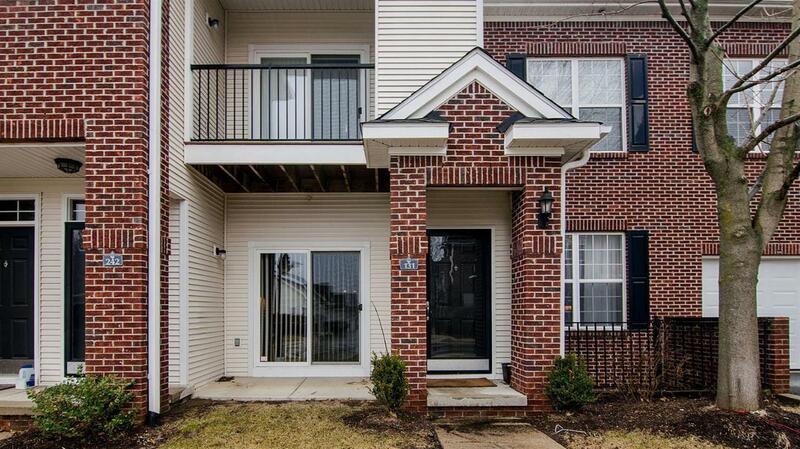 Stylish and sleek first floor Scio Village condo is completely move-in ready. With nearly 2,000 finished square feet, there is plenty of room to fit all of your needs. 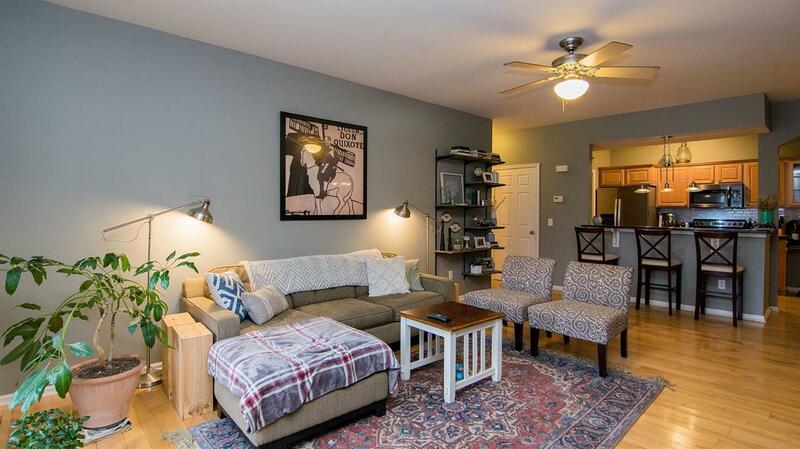 Main floor features fresh paint and hardwood floor in kitchen, living and dining rooms. The kitchen with breakfast bar, granite counters and stainless appliances opens to the quaint dining space and also looks out to the living room - perfect for when entertaining! First floor master bedroom with walk-in closet and spacious bath. 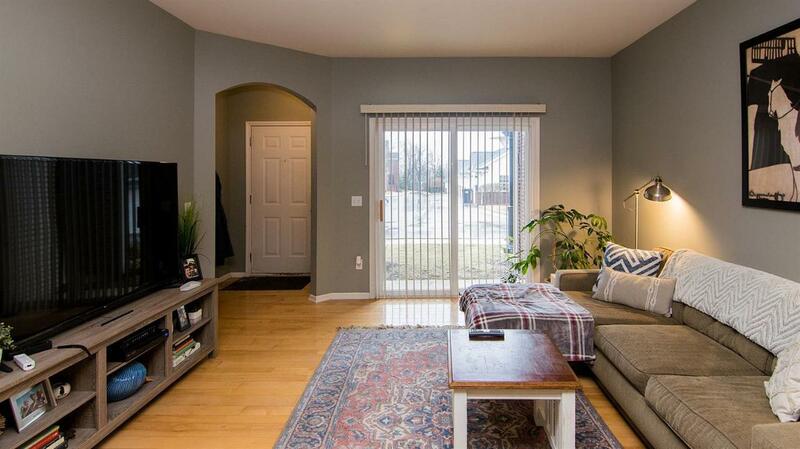 Lots of unexpected living space found in the finished lower level which features a big family room, bedroom with egress, a full bath, plus laundry and storage! 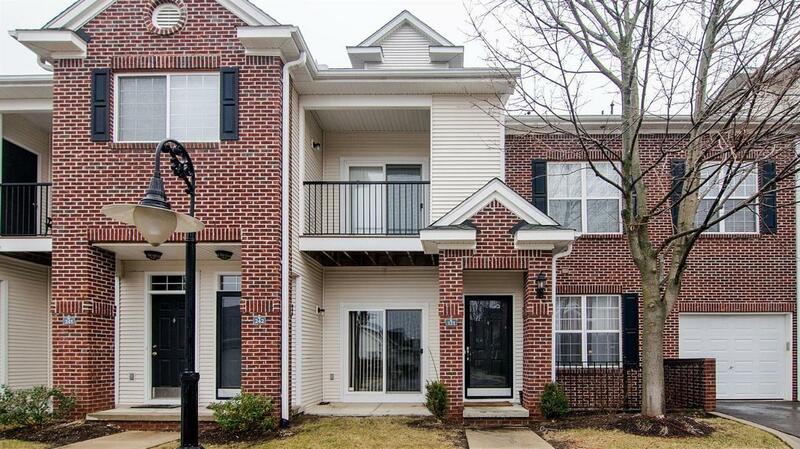 This unit includes a detached 1-car garage and is walking distance to a plethora of shopping options, has easy access to I-94, and is just a short drive to downtown Ann Arbor and UM Campus. Schedule your showing today!